The social media evolution has impacted the way organizations consider their brand building, communication and marketing efforts. It has unlocked a plethora of opportunities for brands to leverage the infinite potential of various social media platforms in order to stay ahead in the competitive market. 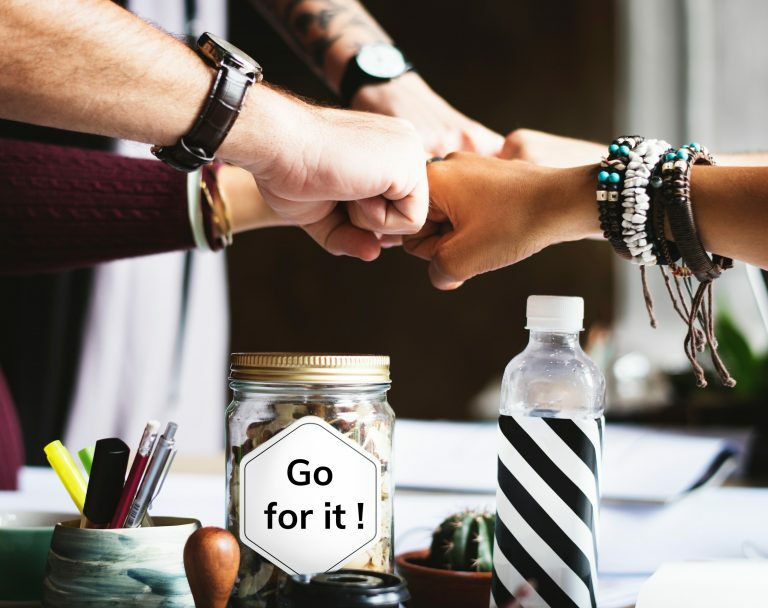 Encouraging employees, customers and partners to share brand communication through their personal social connections to drive authenticity & trust, is at the core of a brand’s social media advocacy strategy. While the power of social advocacy lies in creating employee engagement, building customer loyalty, it contributes towards quantifiable organizational achievements too. With an effective social media advocacy strategy, brands have greater competitive edge in effective execution of sales efforts, building positive brand sentiment and crucial human capital outcomes in terms of reduced talent acquisition costs. Thus, brands consider social media advocacy is the new black. Here are some of the most important KPIs for measuring the social media advocacy effectiveness. Is Your Social Media Content Strategy Engaging? Social media engagement can be a determinant for advocacy success. 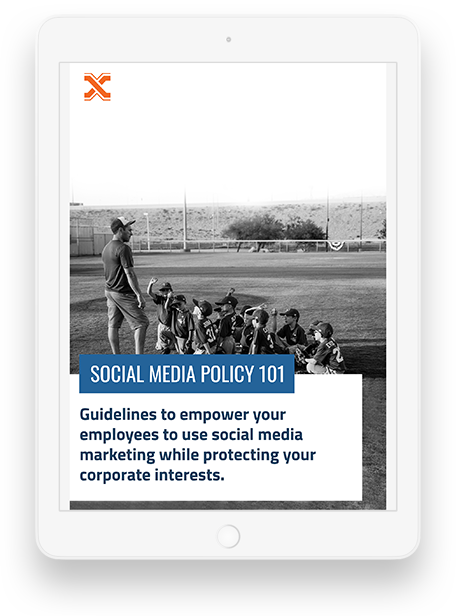 Comments from prospective buyers, questions, reviews and demonstration of buying intent in social interactions with employees are clear indications of social media advocacy success. To measure this KPI, brands can consider the number of comments and new conversations prompted by employees’ social media content. In addition, they can track the most engaging kinds of posts, which will help brands to develop more of such engaging content. Additionally, brands can integrate their marketing automation platform with social media marketing platform for a holistic view of advocacy effectiveness. In the long run, brands can track how well employee-engaged leads convert as opposed to those engaged by conventional brand advertisement efforts. How Often Do Your Employees Share Brand Communication In Social Media? Employees are at the core of an employee advocacy program and their understanding of brands’ values and level of engagement are the most significant determinants of brands’ advocacy success. Thus, it is essential for brands to identify their most engaged and social active employees, who can be potential brand advocates. Prior launching an employee advocacy program, brands may run a time-bound pilot program to identify the most enthusiastic brand advocates and some of the predictive trends. Social-savvy employees are less likely to resist the opportunities of social media advocacy. Estimates highlight that engaged employees are responsible for 80% of customer satisfaction. Thus, deriving insights on employee engagement are crucial for brands to obtain. Brands may run a survey to determine employees’ level of understanding regarding brand values, their preferences and their inherent urge to or not to recommend the brand to their peers and family. Based on the insights, brands can segment their workforce into “less advocacy-ready” and “more advocacy-ready” groups. Such segments will be advantageous for tracking other metrics in the long run. Have You Built Positive Brand Sentiment Across Social Platforms? Social media content is the key to advocacy marketing success. While brands garner engagement through content shared by employees, it’s valuable for brands to understand how leads feel about the brand. With 52% of consumers trusting employees as reliable sources of brand information, brands have greater opportunities to drive up positive sentiment via their advocacy efforts. While there is a lot of buzz on employees’ potential to garner greater reach & visibility for brands, brands must ensure that their employees are adept in making meaningful connections with their audience. They should enable their employees with the right tonality to use online as well as with abundant relevant brand content. When employees at all levels are enthusiastic to share brand content, customers and prospect leads perceive brands as trustworthy. Though sentiment is a qualitative term, brands can quantify it by surveying current customers, looking at Net Promoter Score (NPS), and optimizing it by refining the sales funnel and customer service. Brands can also conduct sentiment analysis to understand digital touch points for customers and leads across their interactions with the brand and especially within employee-led interactions. Social media advocacy programs need to be closely monitored for measuring its success. By keeping a close eye on some key metrics for gauging effectiveness and working to optimize them, brands can transform their enthusiastic employees into powerful brand advocates, who in turn can be greatest assets for sustained business growth.